TwisterChasers.Com, Inc. and Storm Productions, Inc. provide outstanding, high impact, quality footage to production companies around the world. The most exceptional extreme weather footage you will ever see! 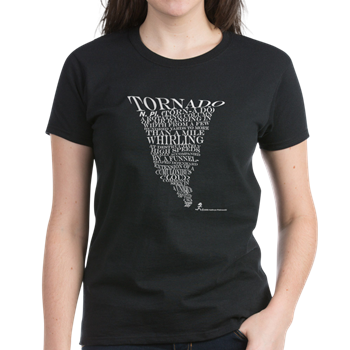 Tornadoes, Hurricanes, Ice Storms and Blizzards, every EXTREME of weather! ​the Award Winning Broadcast, "Witness: The Joplin Tornado"
​We understand the IMPORTANCE OF DEADLINES and can crank-out THE BEST footage for your documentary or commercial. ​We know what it takes to win an Emmy, because Jeff has won an Emmy! He knows exactly the “shot” it takes to get that Emmy winning footage! Please use the contact form below or give us a call to license exceptional footage for your next production. ​Interested in Licensing our footage, purchasing some of our awesome photography, or wanting to know more about our private Storm Tours? Maybe you just want to tell us how much you like our new website…whatever it is, fill in the contact form and we will get right back to you! TwisterChasers.Com, Inc. was brought to life by the creativity of Kathryn Piotrowski and the extreme passion of Jeff Piotrowski in October of 1999. Kathryn originally designed TwisterChasers.Com to represent like minded storm chasers and their footage to Storm Productions, Inc.’s growing list of clients. With the advent of Twister, the movie production, companies world wide were clamoring for the most exceptional footage in that particular genre’. 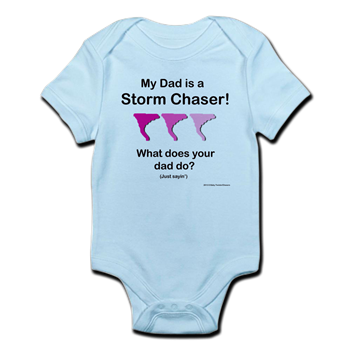 Jeff Piotrowski won an Emmy in 1994 for “Day of Tornadoes” and is still to this date the only storm chaser to garner an Emmy. 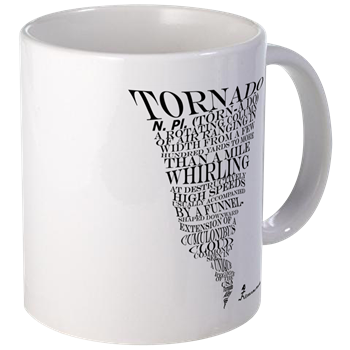 VISIT OUR STORM GEAR STORE AND GRAB A GREAT HOLIDAY GIFT!